We put a great deal of time and effort into selecting frames for our optical dispensary. That’s why Weber Vision Care is pleased to present our exclusive one-year warranty on all frames and lenses. When we look for new frame lines to add, we look at both form and function. What good is it to have a fresh, funky, frame style if the frames don’t last more than a few weeks? So, if we look at a line and it’s not up to our standards, you won’t find it at Weber Vision Care. In fact, we’ve always stood behind the quality of our eyeglasses. That’s because we’ve always worked with only the finest materials and because we exert such effort into ensuring you’ll be completely satisfied with your eyewear. 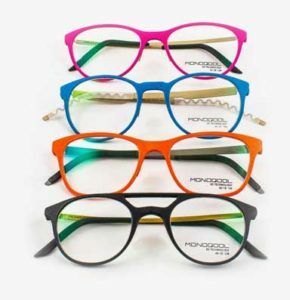 We now stand behind our eyewear – with an exclusive one-year eyeglass warranty! 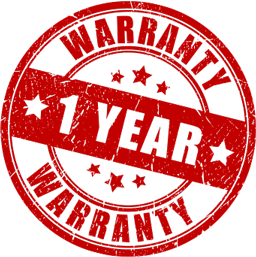 When you purchase a pair of prescription eyeglasses from us, you’ll automatically receive a warranty for a full year. If your frames break under normal wearing conditions, we’ll repair or replace them FREE. We’re that confident about the quality of our products. Our lens treatments are the hardest, most durable surface protection available. However, any lens can scratch or break. Replacement of plastic lenses purchased with scratch-resistant coating is limited to once in a 12-month period. Lens replacement must be in the original prescription. This warranty does not cover loss, theft, or hairline scratches which have no effect on vision. We’re excited to be offering this warranty as our pledge of quality to you. If you have any questions about the program, please contact our office for more details.